This Jan. 28, 2018, file photo shows Lady Gaga in New York City. Lady Gaga has canceled 10 concerts in Europe and South America because of severe pain, the tour's promoter said Saturday. The musician is "suffering from severe pain that has materially impacted her ability to perform live," according to Live Nation. In a statement posted on social media, Lady Gaga said she's "devastated" to disappoint her fans. She said her medical team "is supporting the decision for me to recover at home." The singer had been due to play Sunday at London's O2 Arena, followed by other concerts in Manchester, Zurich, Cologne, Stockholm, Copenhagen, Paris, Berlin and Rio de Janeiro as part of her Joanne World Tour. Lady Gaga previously postponed her European shows in September after being hospitalized in Rio suffering from "severe physical pain." 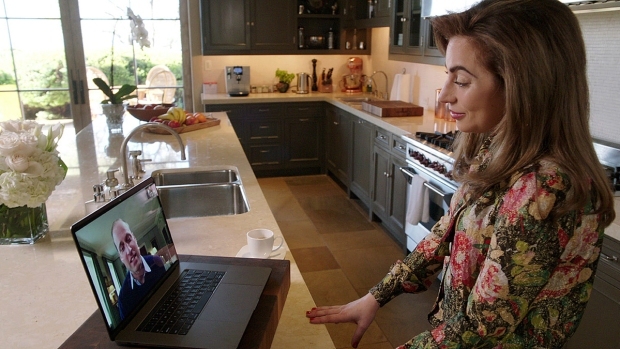 She resumed the tour in North America in November and in January played several dates in Europe. 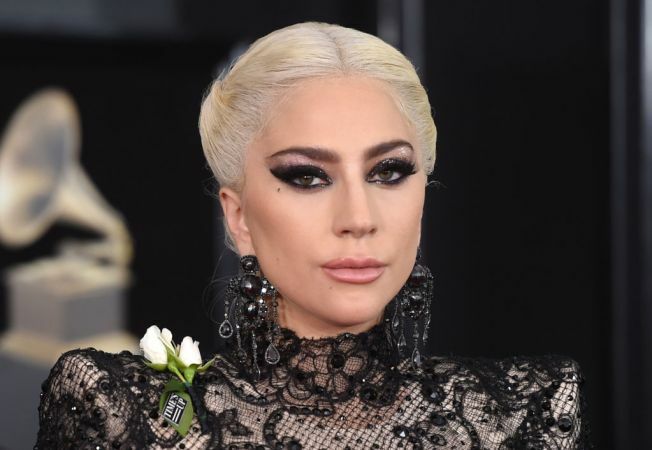 The 31-year old singer-songwriter, whose real name is Stefani Joanne Angelina Germanotta, has spoken about suffering from fibromyalgia, a chronic pain condition. Lady Gaga has been open about her physical and mental health struggles, saying in September she has been "searching for years to get to the bottom of them."